Emerald Coast Nursery has just received a new shipment of planters, trellises, bird baths, wind spinners, and more! Our Niceville, Florida store is fully stocked with the top home and garden decor for your Northwest Florida home or business! Stop by our store TODAY to see what we have in stock. Take 40% OFF select Christmas and Holiday Decor at Emerald Coast Nursery in Niceville, Florida. 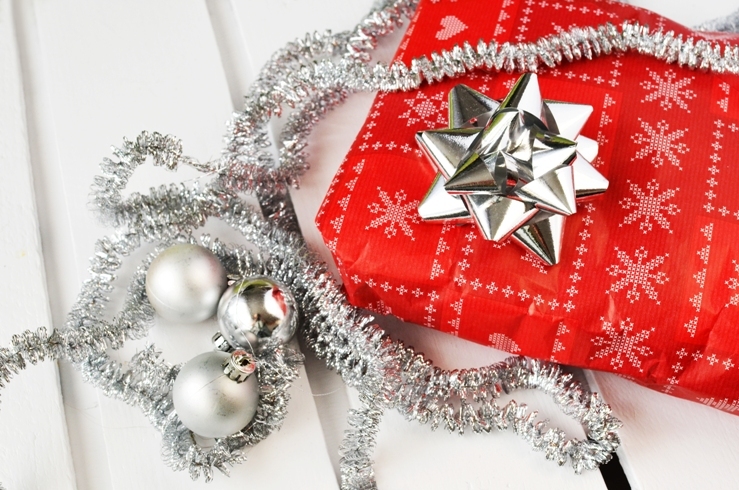 Items include wreaths, florals, and elegant custom pieces that will look great in your home next holiday season! You can’t find these prices for this quality holiday decor anywhere else in Northwest Florida, so head to our store while supplies last! 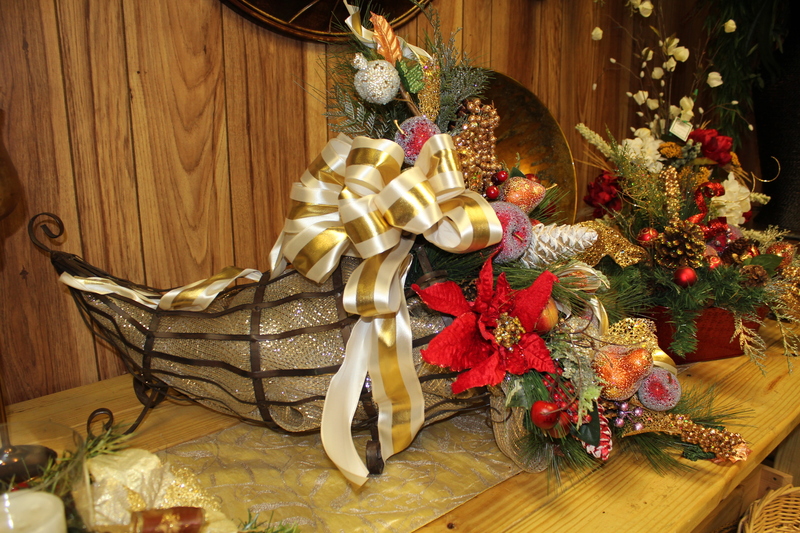 Emerald Coast Nursery is fully stocked with the most elegant home decor for the holidays! From cornucopias to wall pieces, find all you need to fill your home or business with holiday cheer! Most of the store’s decorative Christmas and holiday decor is made custom by local designers and artists, and sold exclusively at Emerald Coast Nursery in Niceville, Florida! If you’re in need of stunning Christmas wreaths, florals, and other home & garden decorations in Niceville, Destin, Crestview, Santa Rosa Beach, or throughout the Emerald Coast, make sure to stop by Emerald Coast Nursery!